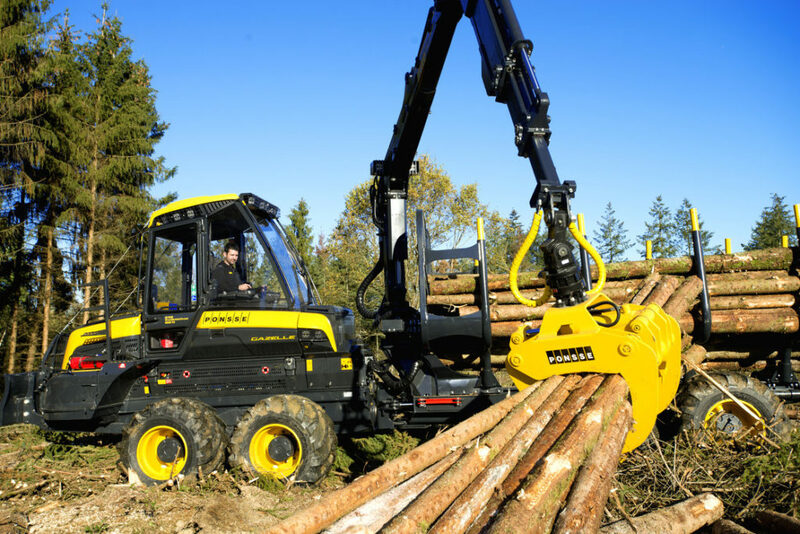 PONSSE Gazelle is small in size but strong in power. 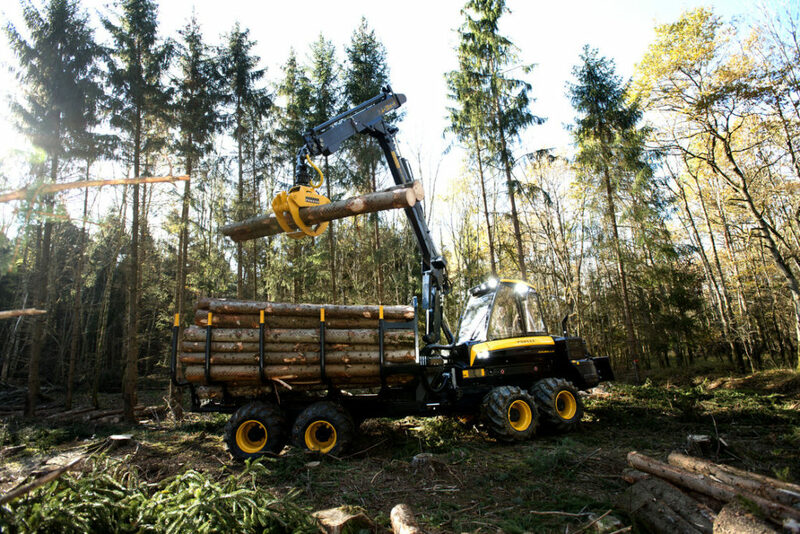 Light weight and even weight distribution are combined with an effective crane to ensure efficiency under nature’s terms. 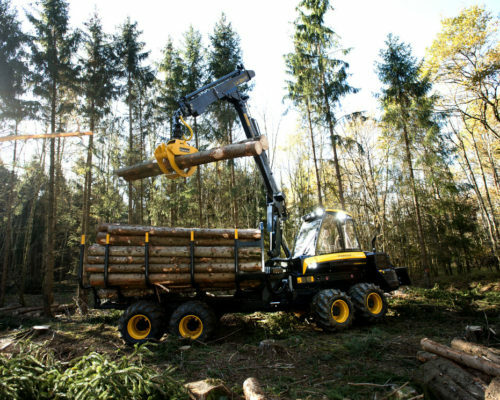 PONSSE Gazelle brings the most modern forwarder technology on the market to the smaller 10-ton size class. 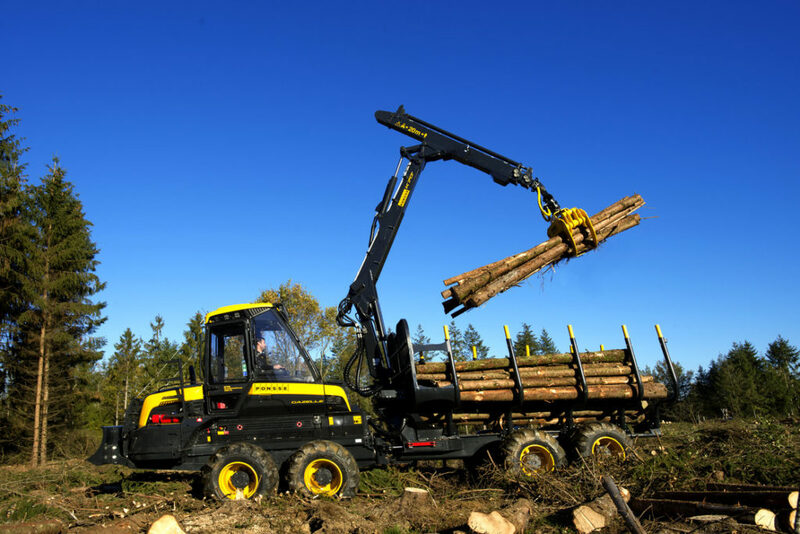 The efficiency and reliability of the PONSSE Gazelle forwarder is based on the latest materials, high-class components and modern manufacturing technology. 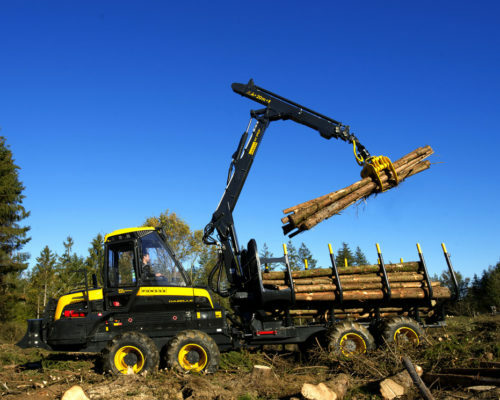 Don’t be fooled by the Gazelle’s small size: Its efficient four cylinder Mercedes-Benz diesel engine, powerful K70+ loader and great tractive force combined with the modern OptiControl management system ensure unprecedented efficiency in its size class. 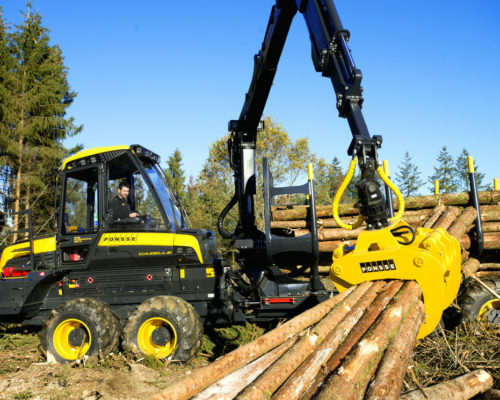 Plenty of optional equipment is available in addition to the comprehensive PONSSE Gazelle standard equipment. Consult your nearest Ponsse retailer for more information on the standard and optional equipment.